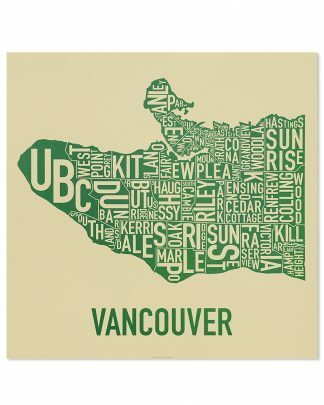 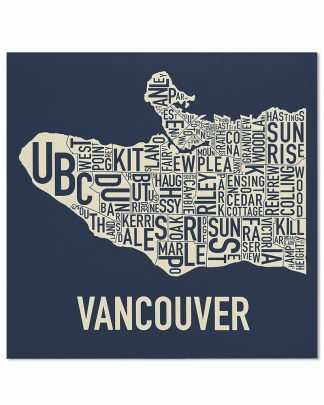 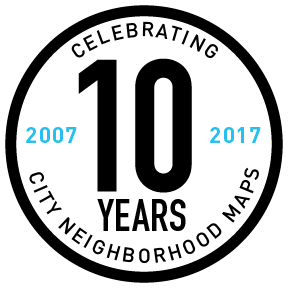 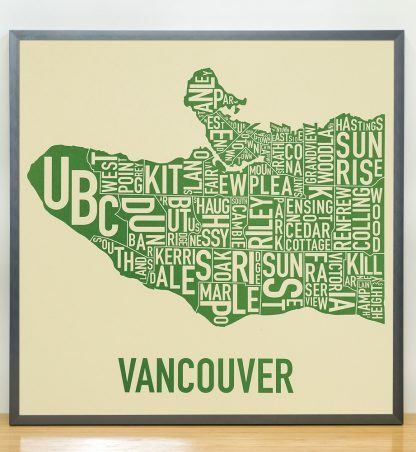 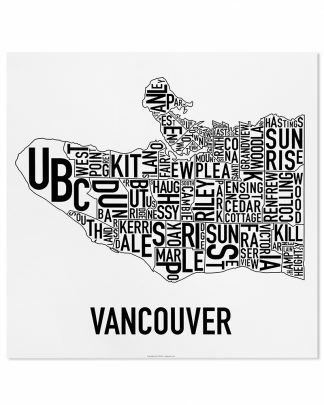 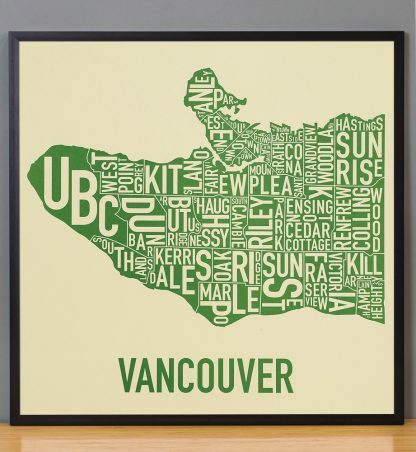 22″ x 22″ typographic map of the neighbourhoods within the city limits of Vancouver. 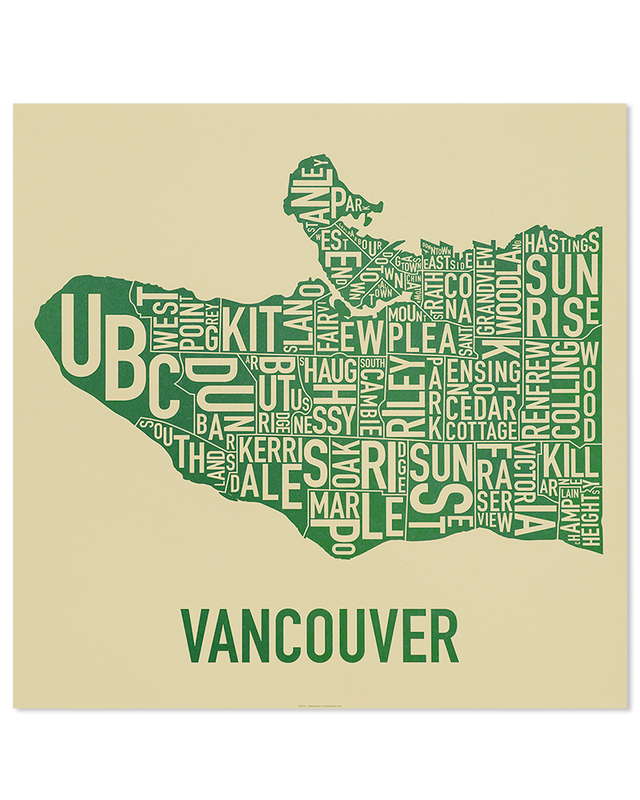 These homey colors might remind you of a day at the park! 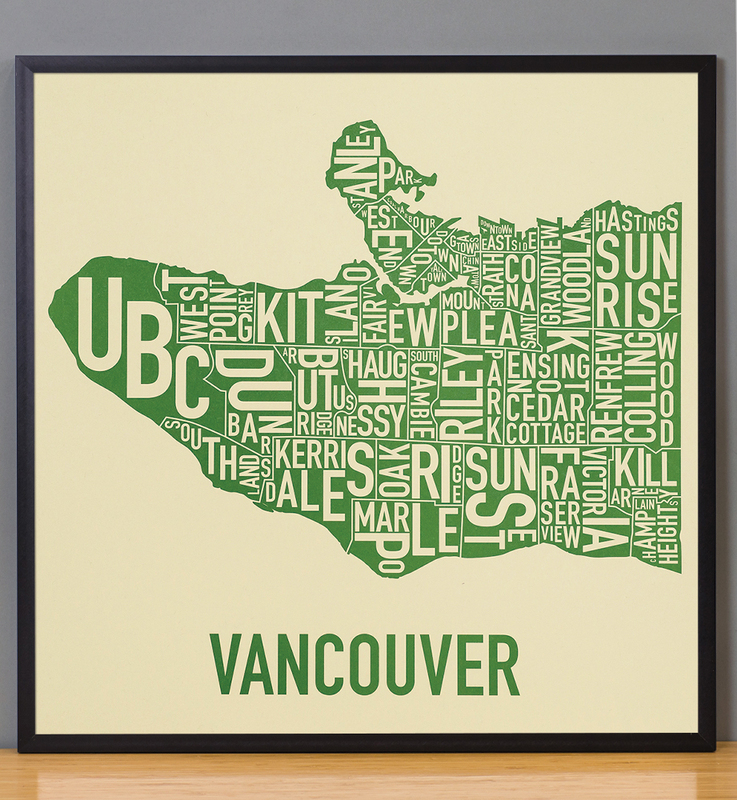 The letters of each neighbourhood name are twisted and turned to fit inside the area of the neighbourhood in Ork Posters’ trademark typographic, modern map design. 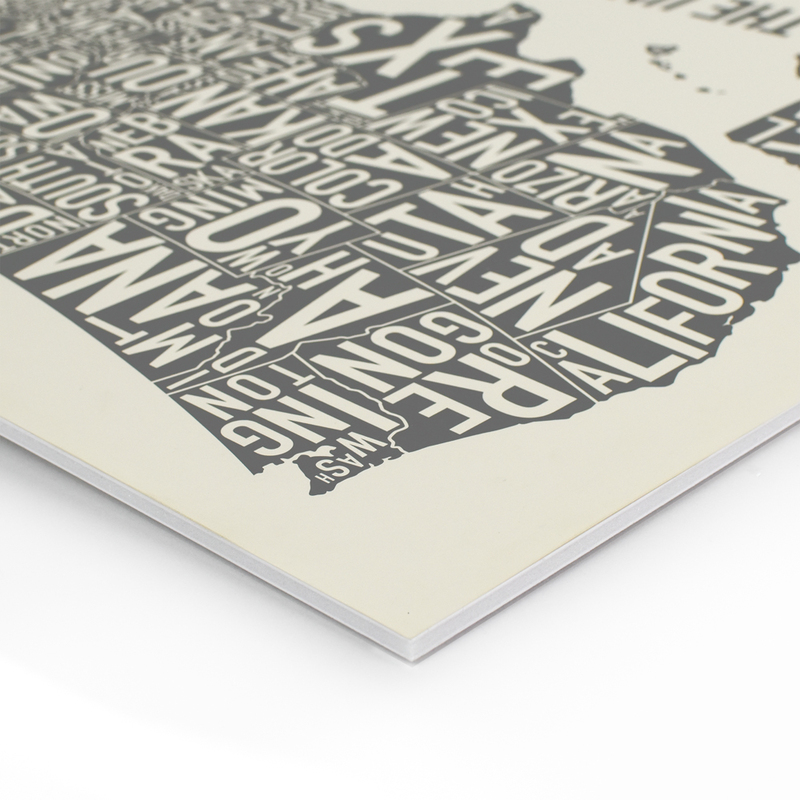 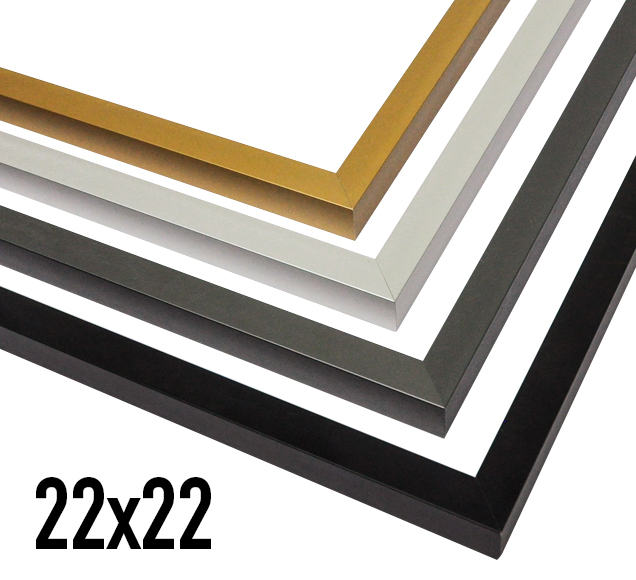 Because we want to impress you, Ork Posters uses only the highest quality of print methods. This poster is offset printed which offers a sharp and clean print, saturated colors, and archival properties to be sure the colors won’t fade over time. 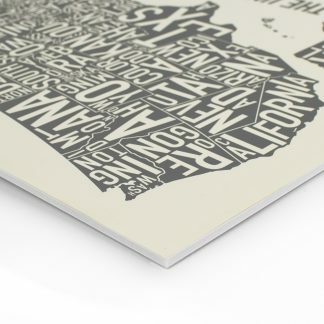 Because we care about Mother Earth, eco-friendly, veggie-based inks are used on 100% post-consumer recycled, uncoated, tan poster-weight paper. 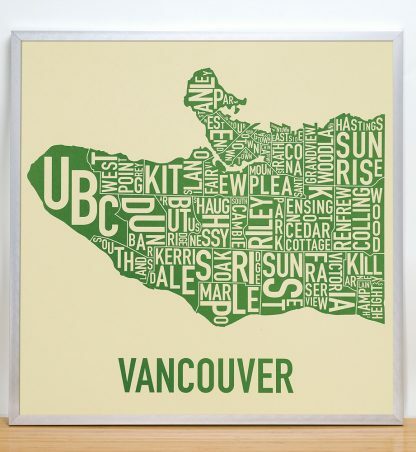 Shipped rolled in a tube for a safe voyage to you.